Recent breakthroughs in the field of quantum physics are revealing that consciousness is primary to our experience of reality, yet there remains no consensus as to the nature of consciousness itself nor to the nature of reality. Furthermore in the great spiritual and psychological traditions, which have traditionally concerned themselves with these topics, no formal consensus exists as to the objective nature of such things. 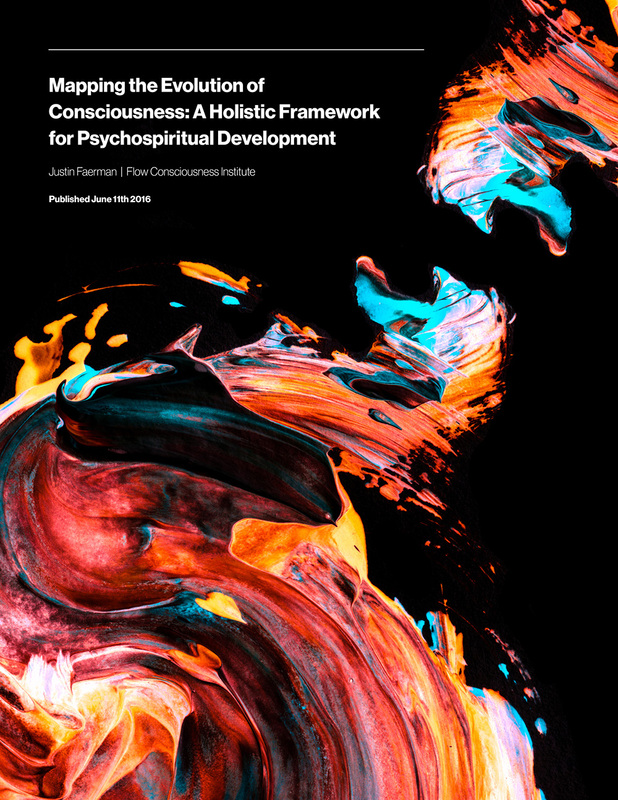 In this paper, I attempt to holistically integrate these often times compartmentalized viewpoints into the nature of consciousness and reality from the fields of quantum science, psychology and the great spiritual philosophies into a unified theory and framework of human psychospiritual development that provides deep insight into the nature of reality and consciousness itself. The paper also outlines the granular psycho-physiological mechanics of how our individual (and collective) consciousness interacts with and ultimately shapes reality in conjunction with other forms of consciousness/quantum information systems from the macrocosm to the microcosm.